Buy Brandywine Maple online. 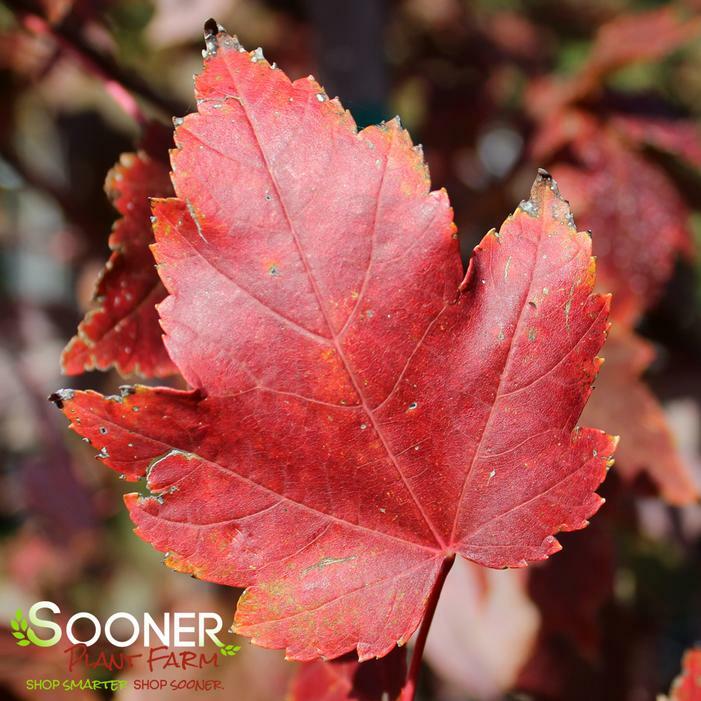 Brandywine Maple is a release from the U.S.National Arboretum's tree genetics program. Brandywine has emerald green leaves in summer and bright enduring fall color that begins red and gradually turns brilliant purple red that persists longer than many rubrums. This is a seedless male with proven performance. Mature tree develops into a oval rounded form. Makes a great lawn or street tree. For USNA info and photos Buy click here. online.